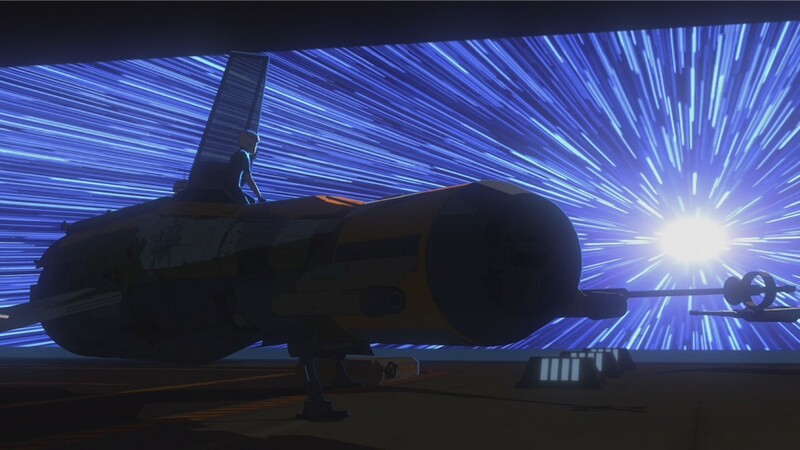 The first season of Star Wars Resistance left fans with a cliffhanger headed into the show’s second season, which isn’t set to debut until later this fall, but that doesn’t mean we can’t get hyped over a few things we’d like to see play out a few months early. I went ahead and did a video on five things we’d like to see play out in Star Wars Resistance Season 2. I believe each of these wants are highly likely to play out too, so I didn’t go too nuts with my picks. I based them on how the first season played out, as well as mini-threads that were introduced, but not fully paid off on during the first season. This is why I think that some, if not all, will come to pass in the second season, but you never know, some may have just been throwaway moments meant more as nods to Star Wars lore, than narratives to come back to. Check out the video below to find out the five things the Star Wars Time crew would like to see in Star Wars Resistance Season 2.